Hi guys, welcome back to my blog! 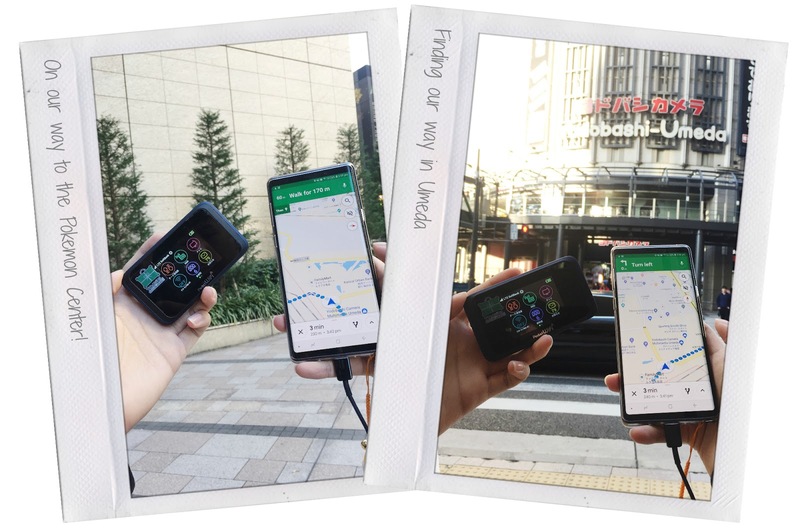 Today I'll be sharing all about Travel Recommends, the wifi rental service I used on my Osaka trip + my review & experience with it. For a millennial like me, I feel the need to always stay connected. Not just to share about my life & to see what my friends are up to, mind you. In this day and age, we depend so much on the Internet that for someone like me who's a blogger/works in social media as my full-time job, it seems almost torture to not have internet access. Bottom line is, you need the internet to survive while travelling abroad. How can I get Internet while abroad? When you bring your phone to another country, your sim will automatically go into roaming mode. You can always subscribe to your sim's roaming packages, but after checking my sim (Digi)'s plans... I was a little put off. 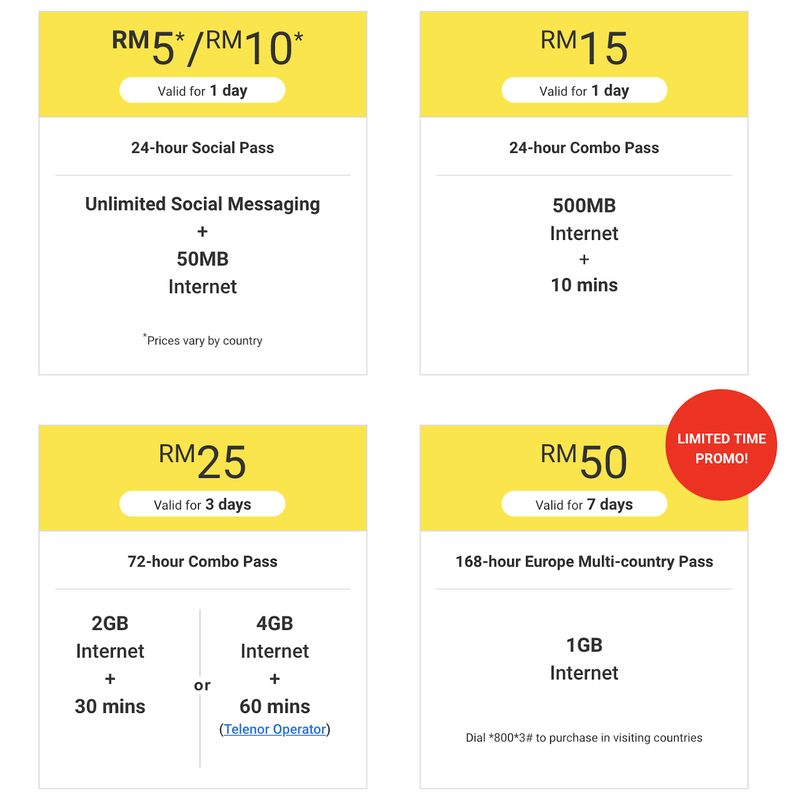 50MB of internet daily was definitely too little, so let's look at the RM15 package. For my 8 day trip, the cheapest I would have to pay would be RM120, but it's very limited and has a very small quota. Plus, if all 7 members of my family were to subscribe to this, it would cost us all RM840! On my previous trip to Bangkok, I bought a tourist sim at the airport and it was actually pretty convenient for my 3-day trip. However, that was only for me to use and me alone. 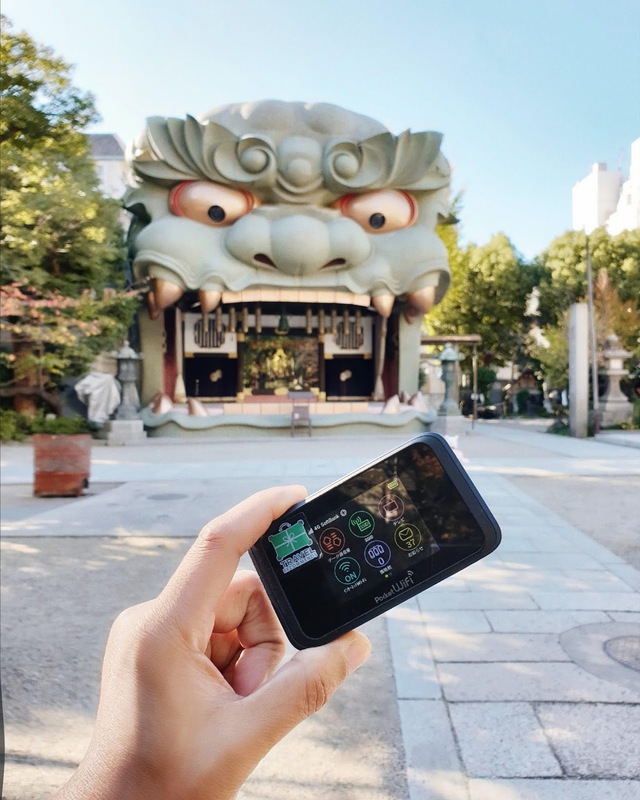 I searched online and found that one of the most popular tourist sims in Japan was from Mobal, where you get unlimited data + a real Japanese number you can use to call and text. It costs JPY3000 (~RM110) for each sim, and there is no cancellation fee once you're done with it. If my family of 7 were to each get this, it would cost us around RM770. I think if you need a Japanese phone number to call while you're in Japan, go for this. However, I don't think it's very practical if you're just there for a holiday because #1 you probably don't need a Japanese phone number + #2 you can contact people via SNS/internet. Another disadvantage of getting a tourist sim card is you have to replace your phone's current sim card. It's great if your phone comes with 2 sim card slots, but if it doesn't it's honestly a bit of a hassle (also what if you lose your sim??). You might be rolling your eyes at me, but this is a legit option okay. 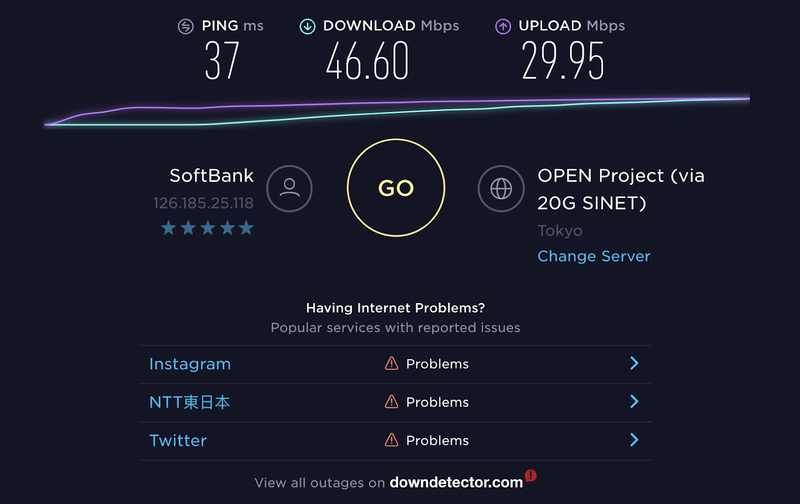 Wifi was pretty easy to come by in Osaka like on train stations, cafes and even on the street. But do you really wanna risk it? What if you go to a temple? Or in a crowded place like Starbucks where everyone's using the same slow connection? I don't think it's very smart to just depend on free wifi, however urban or connected the place you're going abroad may be. Better to be safe than sorry! They also offer modems for the Middle East, Europe, Americas, Africa + even continent packages. Click here to see the full list! 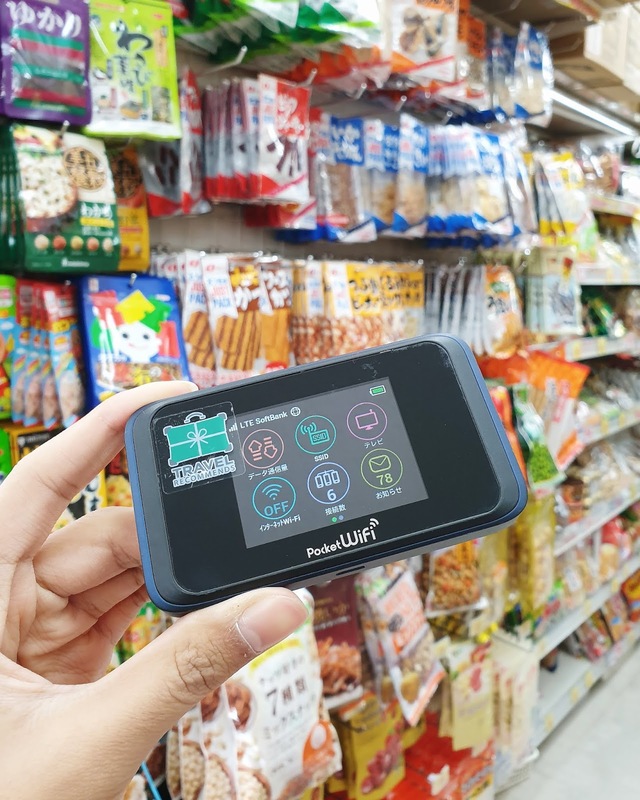 The daily rate for Japan was RM18 a day (one modem). and you can connect as many devices at one time as you'd like with unlimited wifi access. No data limitations + no maximum user limit. How cool is that? 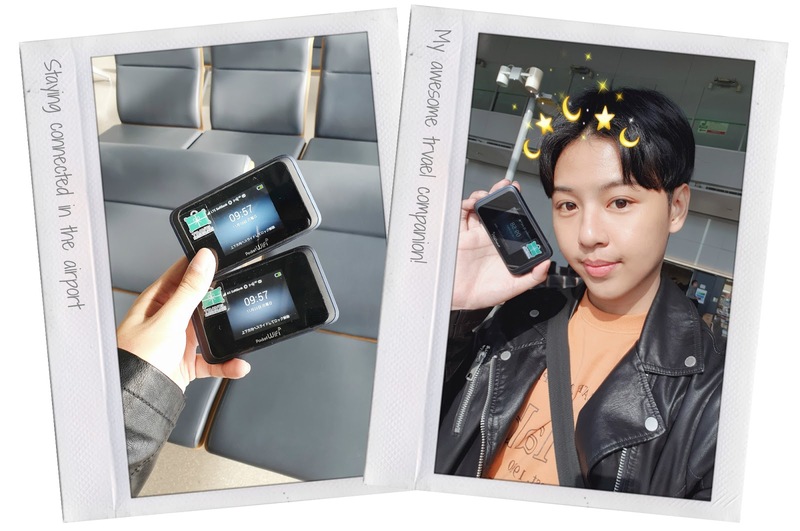 At first, I thought one modem would be enough for us (since there's no user limit), but after planning my itinerary, I realized that there are some days that we group might go to two different places. 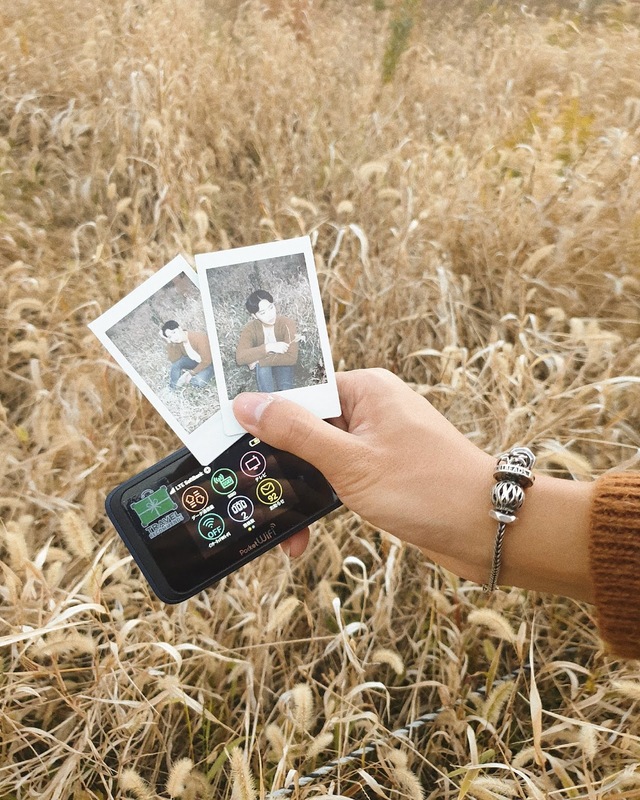 My younger siblings would always be with my parents, while my brother, sister and I would be going to the more trendy, instagrammable places. After some thought, I decided to get two modems. There is a refundable deposit of RM200 per modem. After your trip, it will be refunded once you return the modems. That is friggin loads cheaper that all the other options I've listed above! Sure it says RM695, but in reality (after you get your deposit back) you're only really paying for RM295. Its almost 2-3 times cheaper than getting a sim or getting a roaming package! If you divide RM295 by 8 days and 7 people, everyone ends up only paying RM5 a day for unlimited internet. If that wasn't already super cheap, Travel recommends even has promo codes to use during peak seasons! 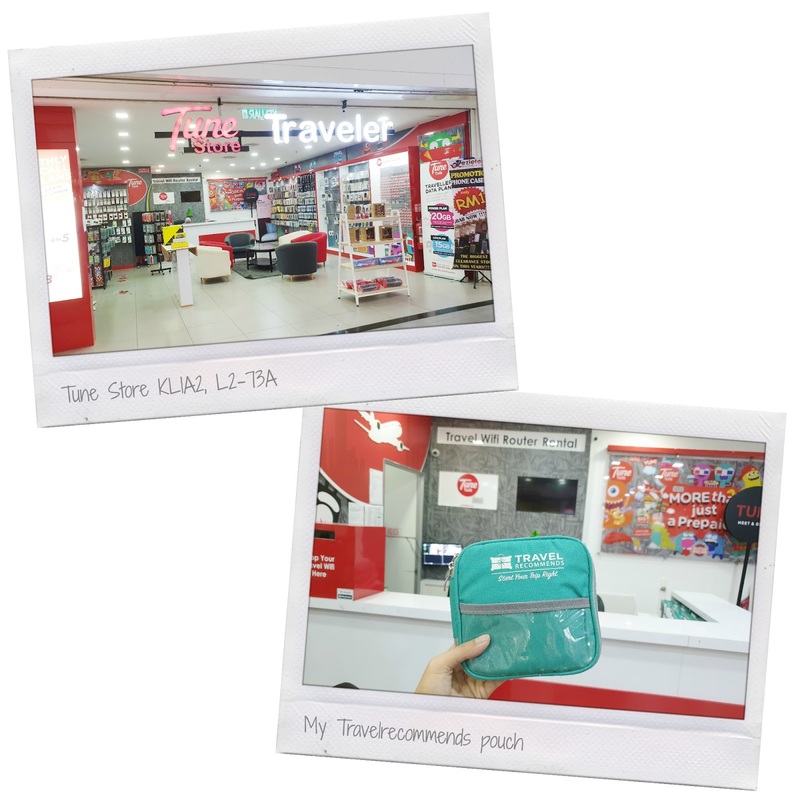 I picked up my PocketWifi at the Tune Store in KLIA2. It's located on Level 2 near the Arrival Hall (L2-73A to be precise) and is open 24 hours. I literally just walked in, gave my reservation number and got the pouch containing the modems. Aside from the 2 modems, the pouch also included 1 wire for charging, 1 charger head (which had several plug options) and an extra international adaptor. Each of the modems lasted around 6 hours before being fully drained. On days when my family was together, we only connected to one modem and switched to another when it died. 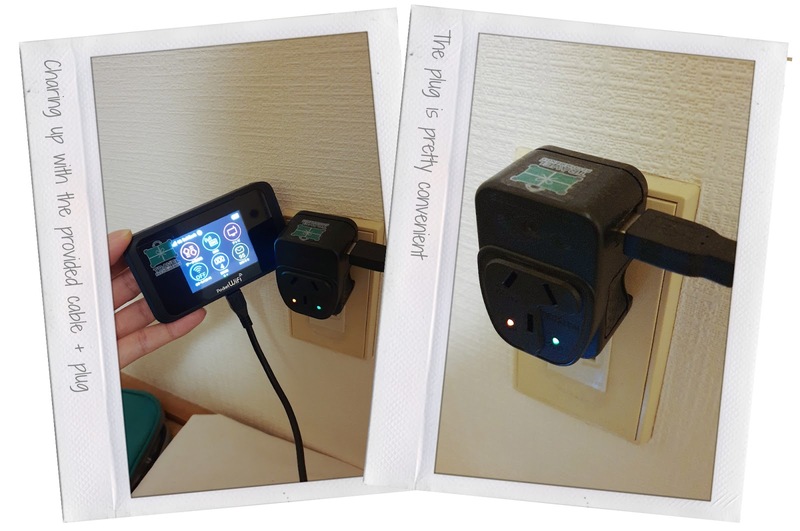 When we went our separate ways, we used a powerbank to charge it (if we needed to). 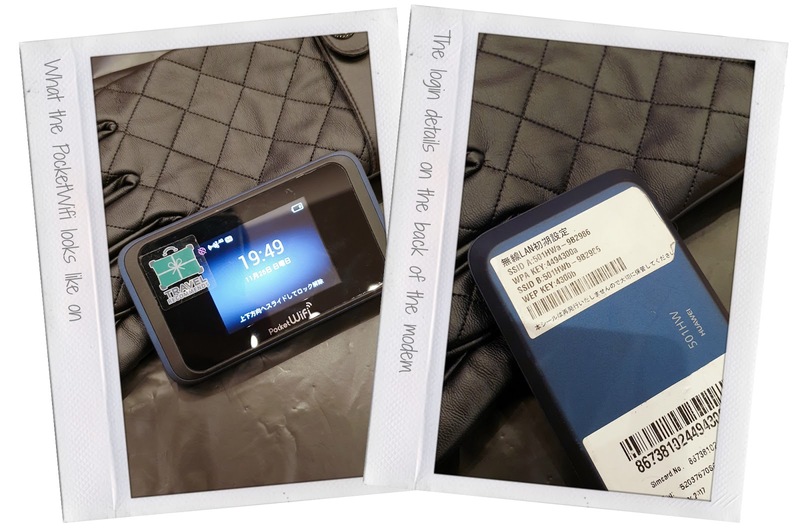 The modem is very compact and fit easily inside my bag too. As for coverage, I was pretty good too. In the Osaka city proper (Namba, Umeda, Shin-Imamiya, etc.) I had no trouble connecting. I managed to get around the city well using Google Maps, search for cool things around + update my Instagram stories. When I travelled to Kyoto, it was the same. I didn't go to any mountains or forests, but I did go to Fushimi Inari-Taisha. It wasn't exactly a rural area but it did have a lot of people + was partly in a forest and I was still connected. There really was no data limit and I experienced seamless, unlimited internet connection. 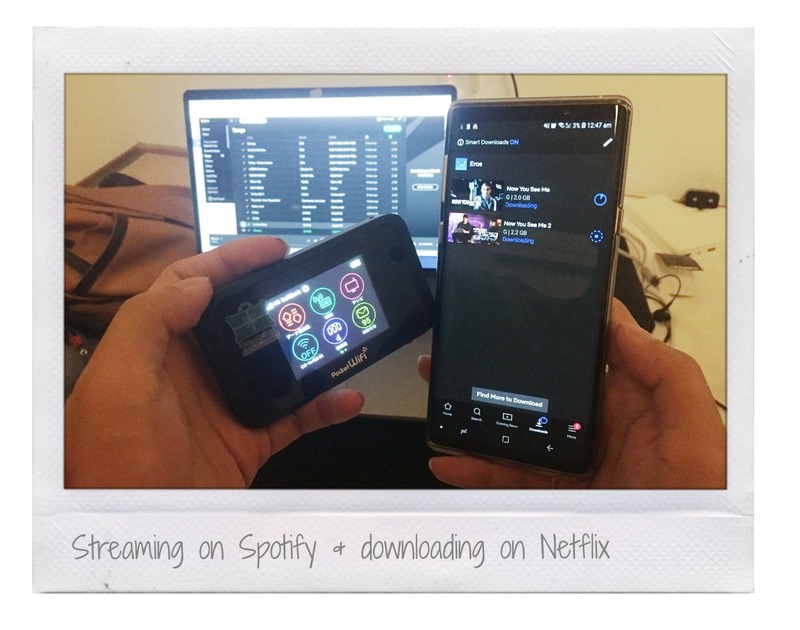 On our last day, I even downloaded 2 movies on Netflix for my in-flight entertainment, and it only took me a few minutes to download them in full HD. On the day of my flight back to Malaysia, my flight got delayed. It wasn't any biggie tho because I spent the 2 hours transferring all the images I took on my phone + camera to Google Drive for my family members to see/download. 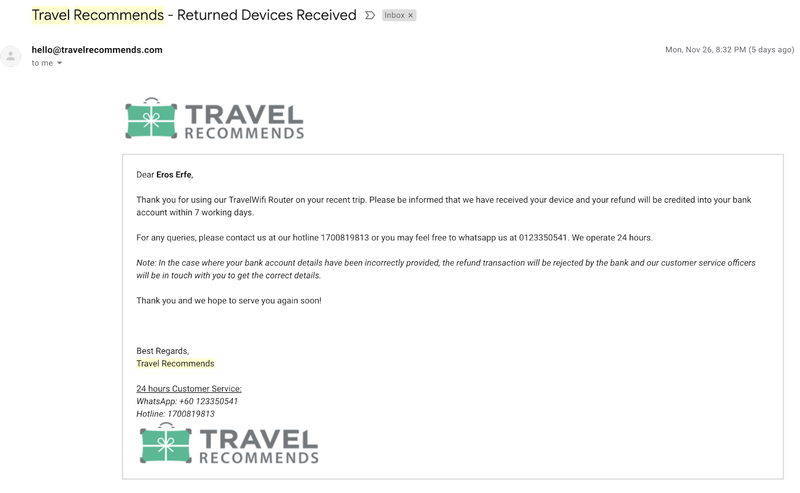 And about an hour later, I received this email confirming that I've returned the devices. Your refund will be credited back into the bank account you used to pay within 7 working days. Why you should choose Travel Reccomends? My overall experience with Travel Recommends was great. Easy to book, easy to get, easy to use and easy to return. 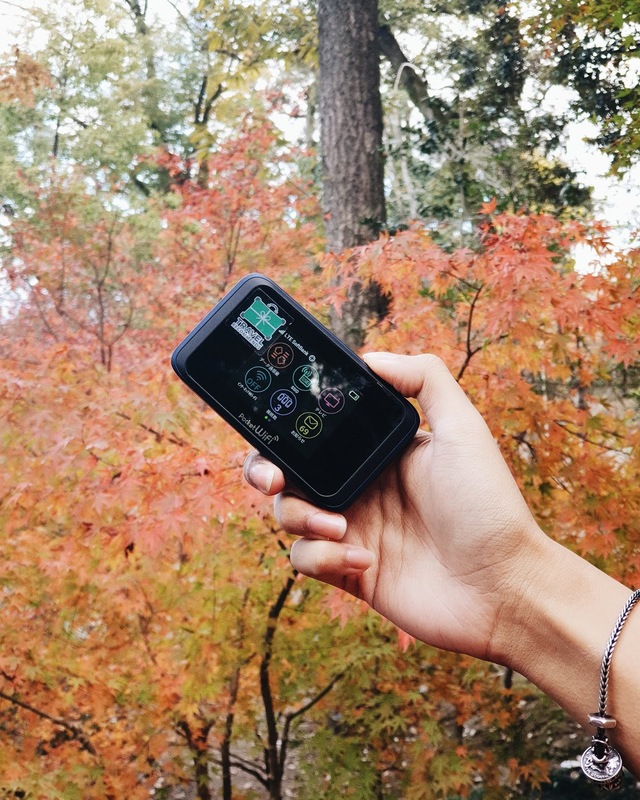 It's affordable, compact and offers great speed with no data limitations and no user limit. What more could you ask for? 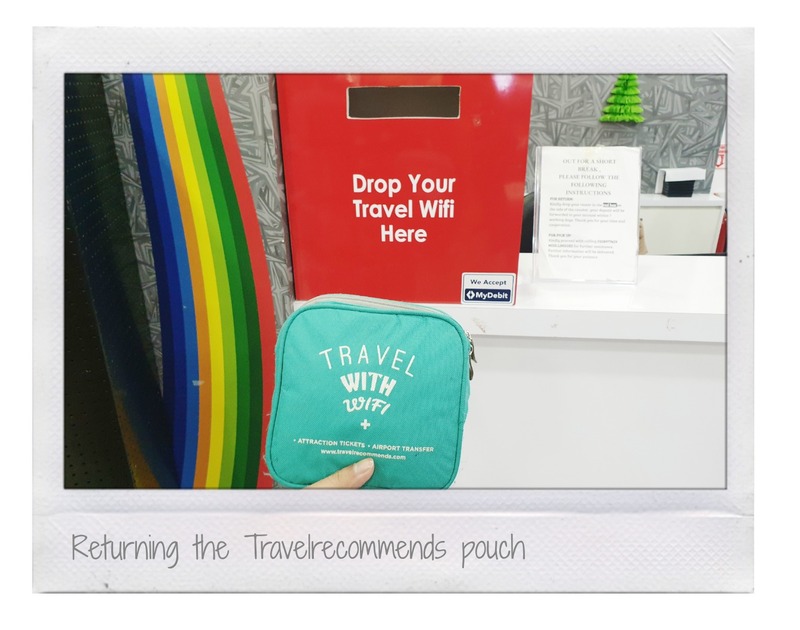 I will definitely be using Travel Recommends again and recommend you guys to check them out as well. To check out the full list of countries that they offer wifi in/to book you wifi, click here! Aaaand that's it for this post! 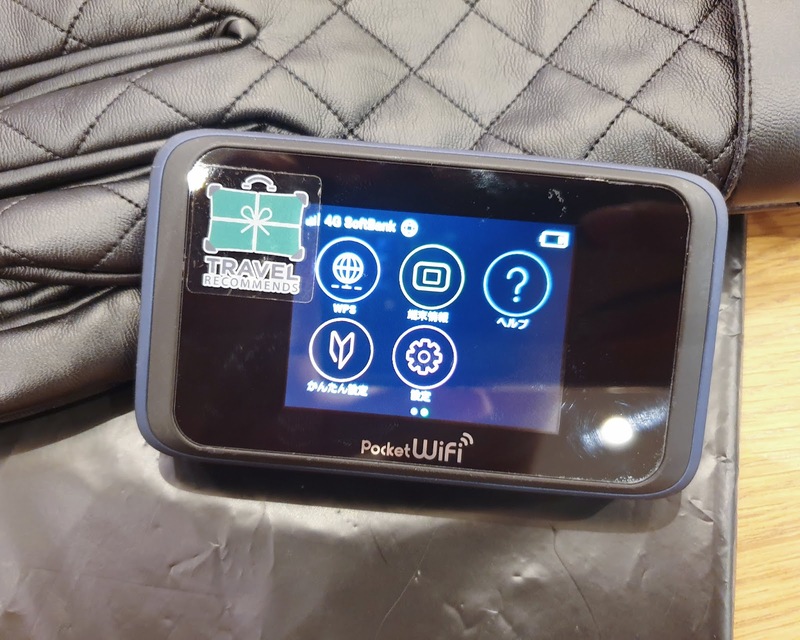 I hope my comparison of the different internet options + my review of Travel Recommends' PocketWifi was helpful and informative for your upcoming trip!